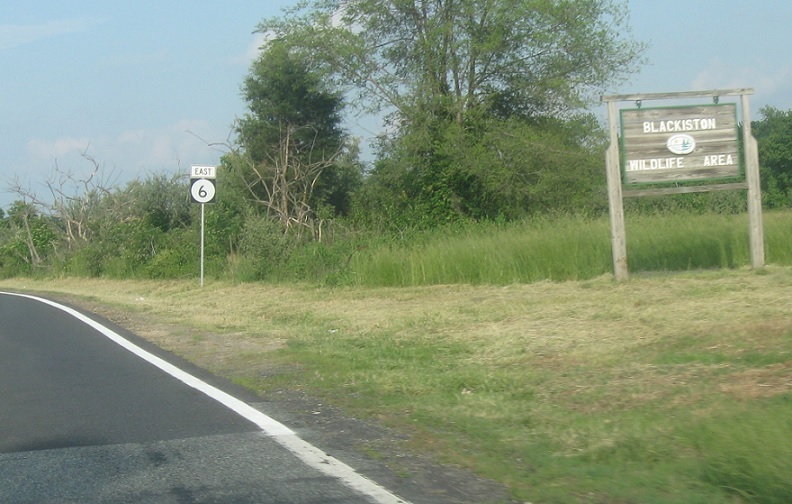 Reassurance shield after the 313 junction. A couple miles later, we’ll cross into Delaware! 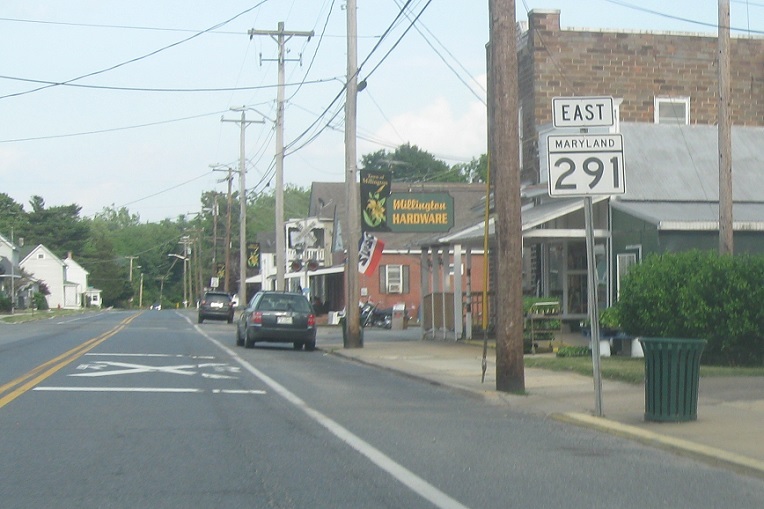 MD 291 continues as Delaware 6, which heads across the state.